15-year-old Aakarshi Kashyap and 18-year-old Shikha Gautam put up stellar shows to enter the fourth round at the ongoing BWF World Junior Championships Eye-Level Cups 2016 in Bilbao, Spain on Wednesday. While Gautam ousted the 10th seeded Australian Joy Lai, 21-19, 18-21, 21-15, Kashyap showed the door to the 15th seed Reka Madarasz of Hungary, 21-12, 21-15. Gautam’s win was indeed a big one as her opponent Lai has been ranked as high as 62nd and is currently placed at 84th. The match lasted 49 minutes. She will next face fellow unseeded Nuntakam Aimsaard of Thailand for a place in the pre-quarter-finals. 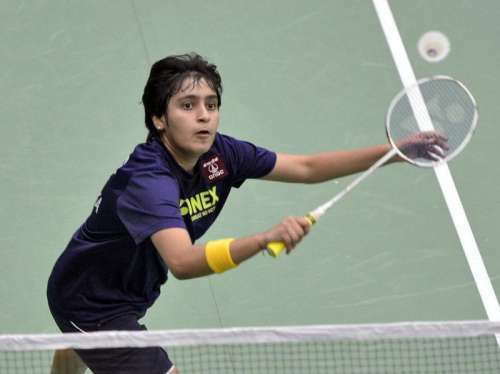 Young Kashyap too has been very impressive at this tournament and is yet to drop a game. She will next square off against Natsuki Oie of Japan for a place in the pre-quarters for a possible showdown with the top seed Jin Wei Goh of Malaysia. Kanika Kanwal is the third Indian who has reached the fourth round in women’s singles. She eked out a comeback 11-21, 21-17, 21-16 win over Mihaela Neycheva of Bulgaria. Kanwal has a tough opponent in the fifth round as she will be up against the fifth seed Ga Eun Kim of Korea. 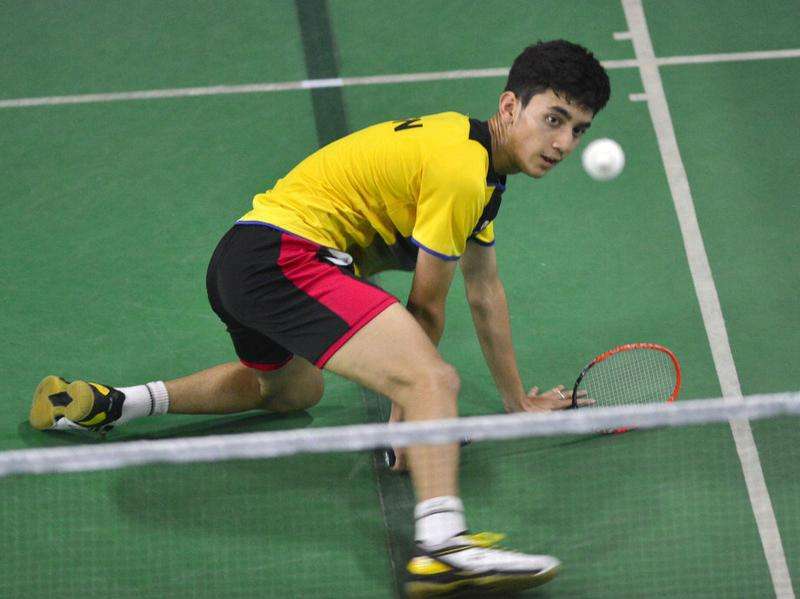 In men’s singles, Lakshya Sen is the only one to have reached the fourth round. He eased through his first three rounds, winning each match in straight games. In the third round, he comfortably prevailed 21-9, 21-10 over Moldova’s Vladimir Leadavschi to set up a clash with the 11th seed Arnaud Merkle of France. The other Indians in this category – Kartikey Gulshan Kumar and Mithun Manjunath – have already bowed out. In mixed doubles, Satwiksairaj Rankireddy and Kuhoo Garg made it to the fourth round with a 21-19, 15-21, 21-16 victory over the Indonesian duo of Alfandy Rizki Kasturo and Yulfira Barkah. They were joined in the same round by the pair of D Chandra Kumar and P Sonika Sai, who beat the Macau team of Leong Lok Chong and Weng Chi Ng, 21-14, 21-12. In men’s doubles, the combination of Krishna Prasad Garaga and Satwiksairaj Rankireddy is the only Indian team to reach the third round. The eighth seeds defeated the Bulgarian duo of Ivan Pandev and Dimitar Yanakiev, 21-16, 21-18 to set up a meeting with Chinese Taipei shuttlers Chen Min Hsin and Chen Xin-Yuan. All Indian pairs have crashed out of women’s doubles.